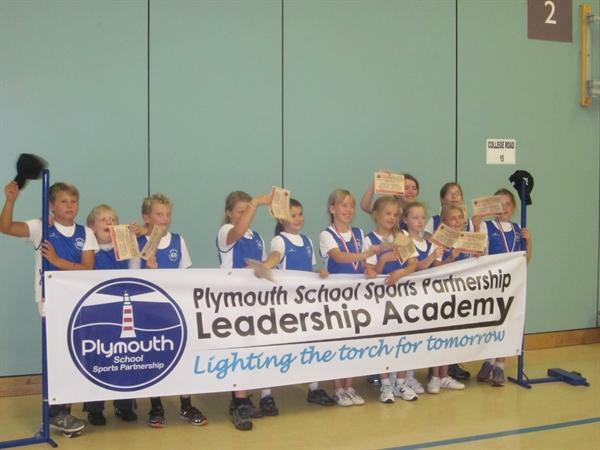 welve children from Years 5 & 6 volunteered to become Bronze Ambassadors for the school. 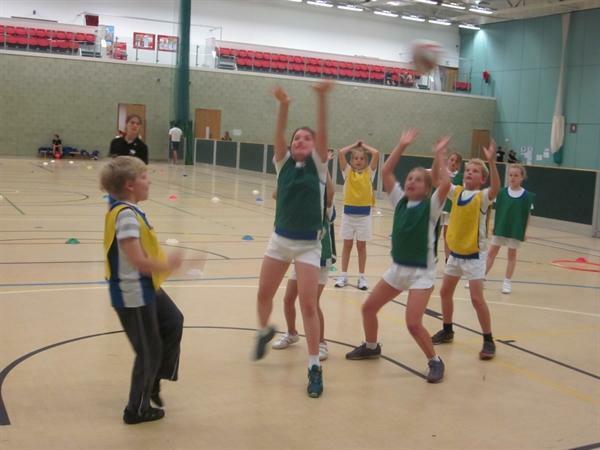 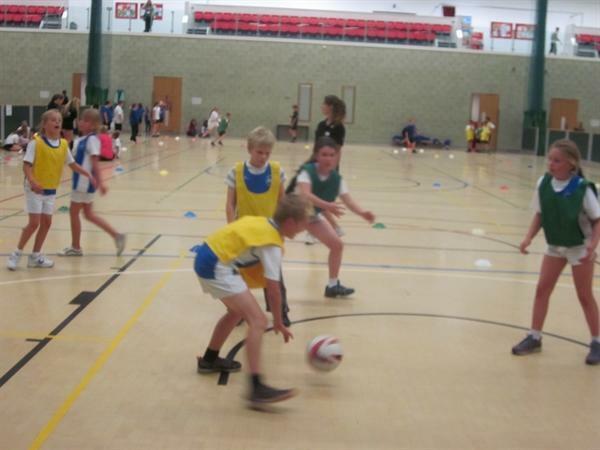 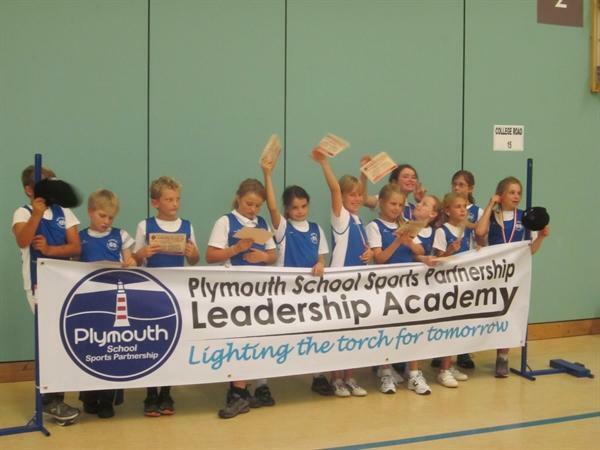 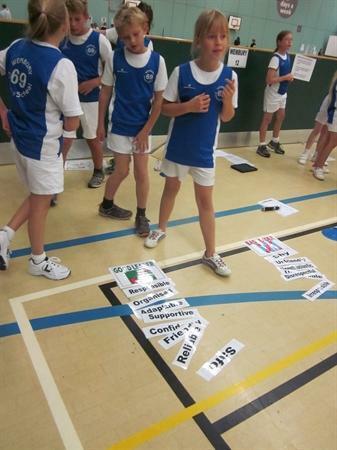 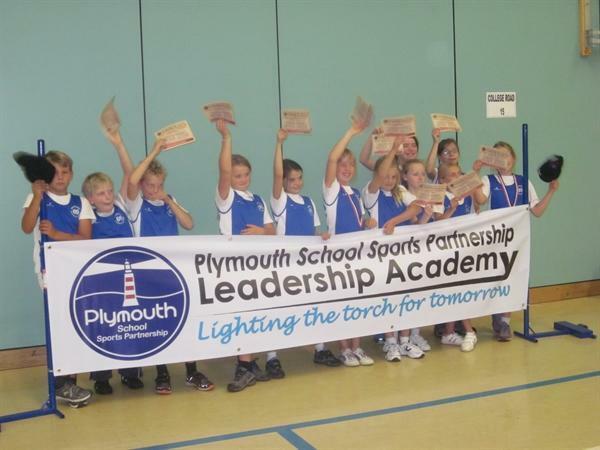 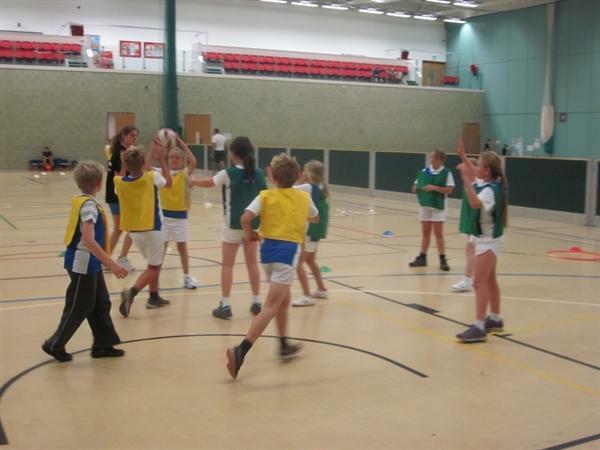 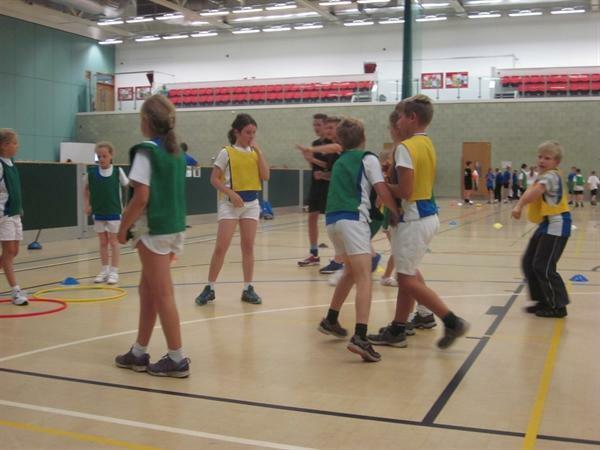 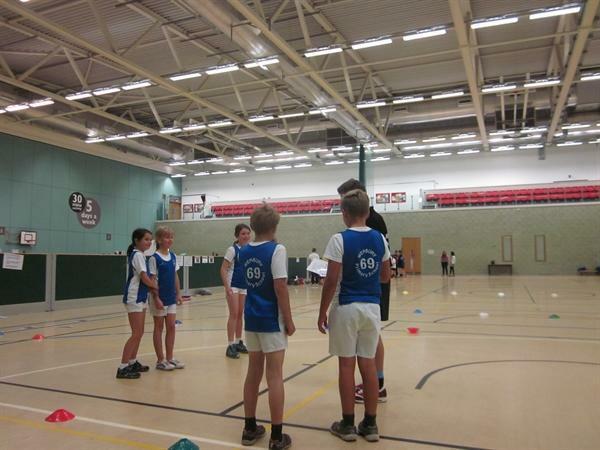 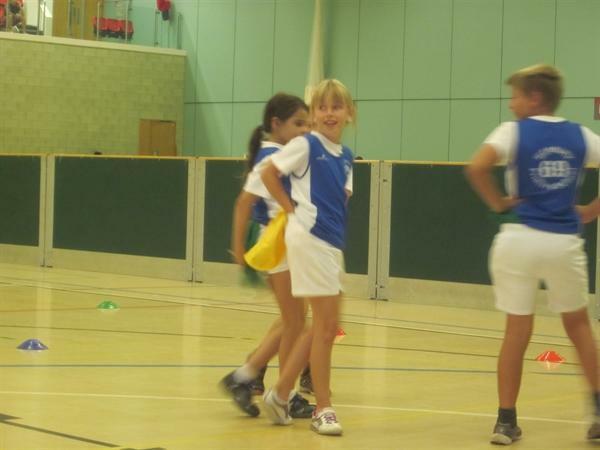 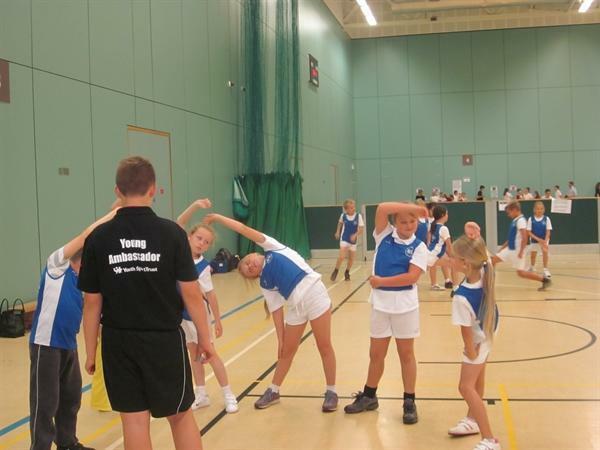 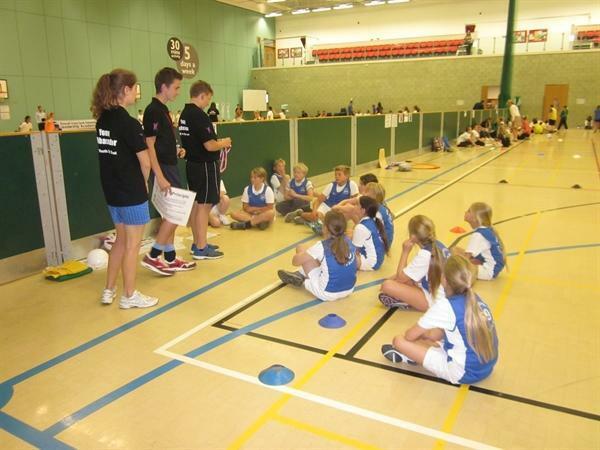 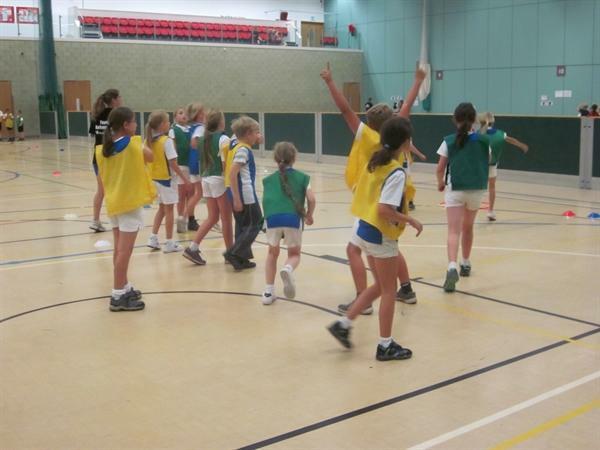 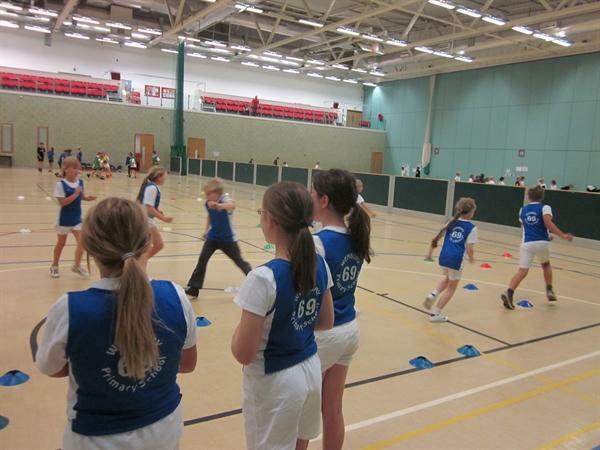 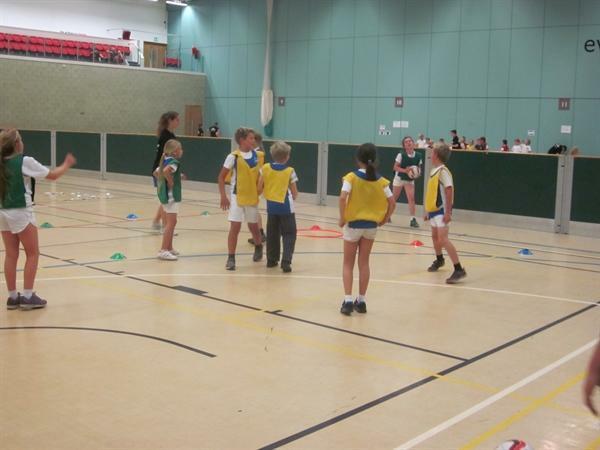 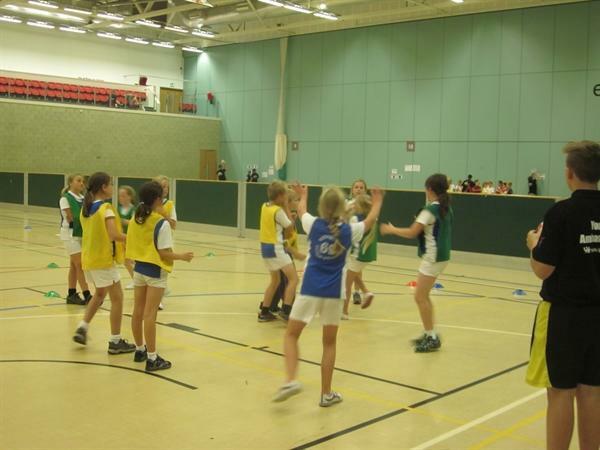 These children will support the running and organisation of in-school sporting events, clubs, lunch and play activities. 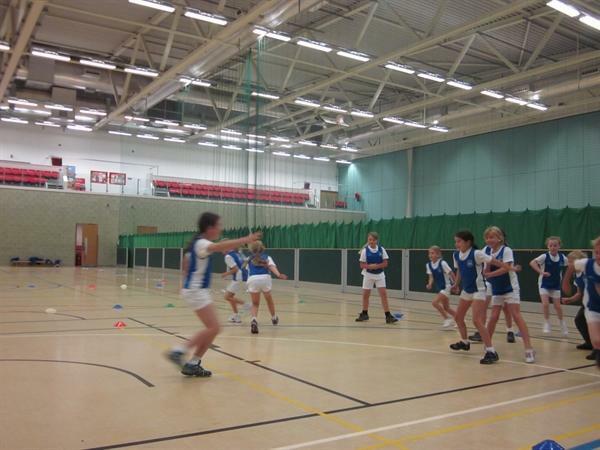 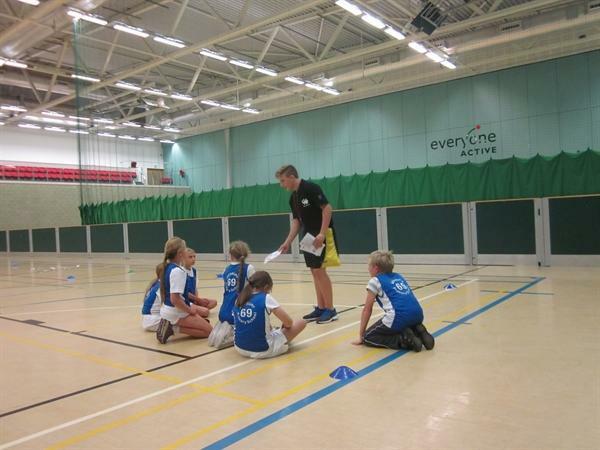 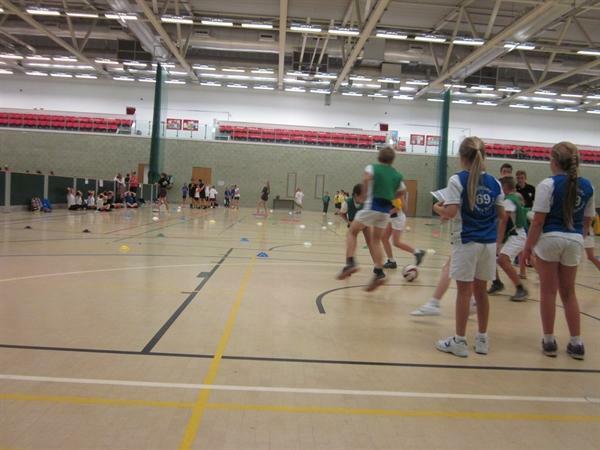 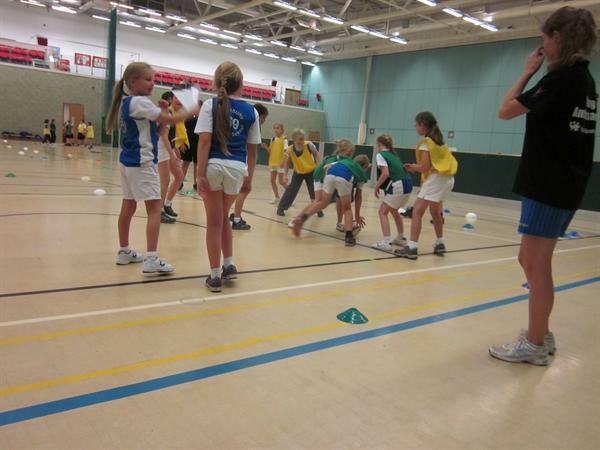 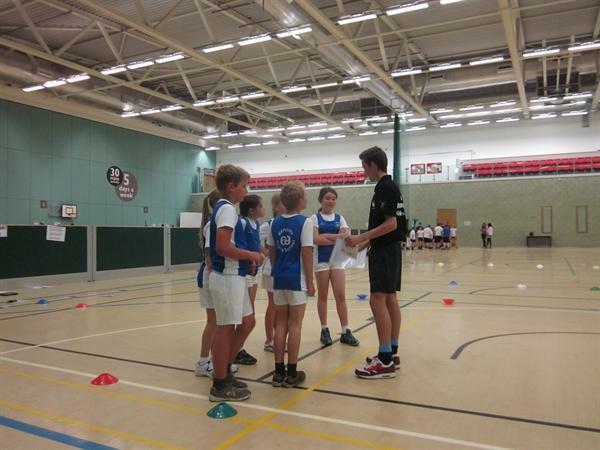 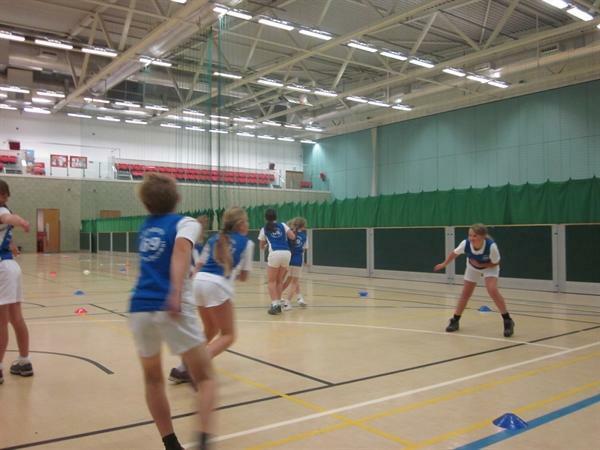 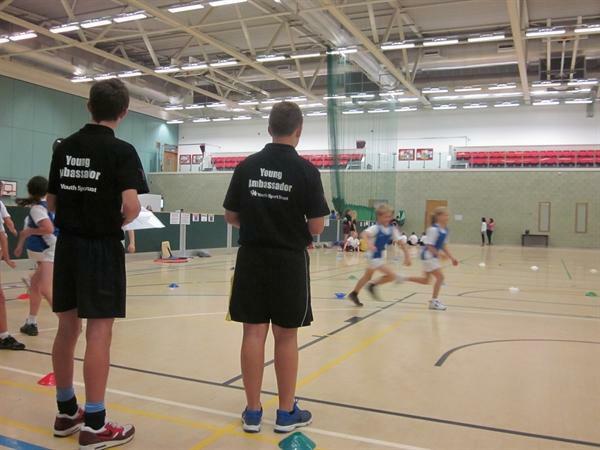 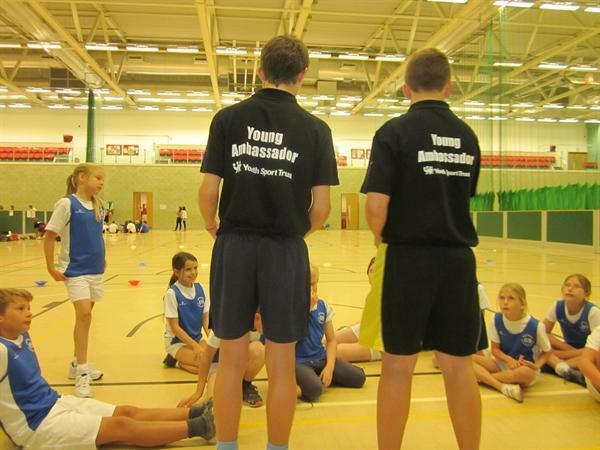 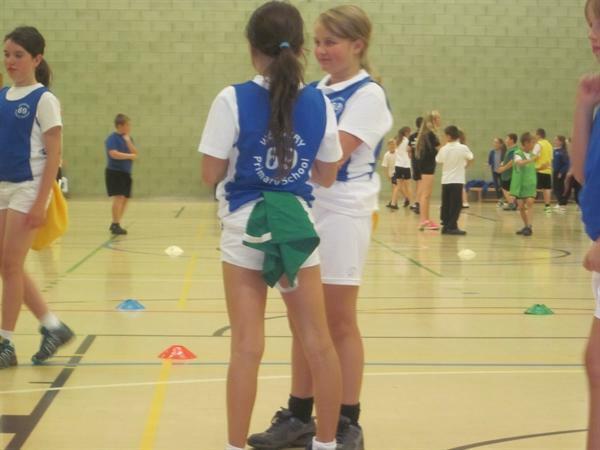 Not only will they work alongside each other but they will work alongside staff and other sports leaders/coaches. 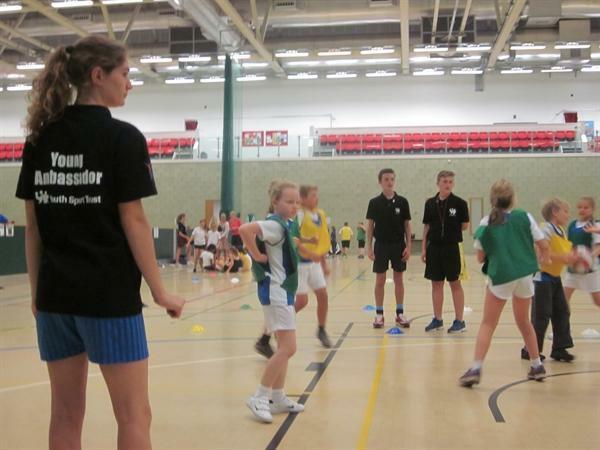 Pupils were trained by Silver Ambassadors, pupils in Years 11 & 12 and it was wonderful to see some ex-pupils leading in this role, acting as an inspiration and aspiration for our current pupils. 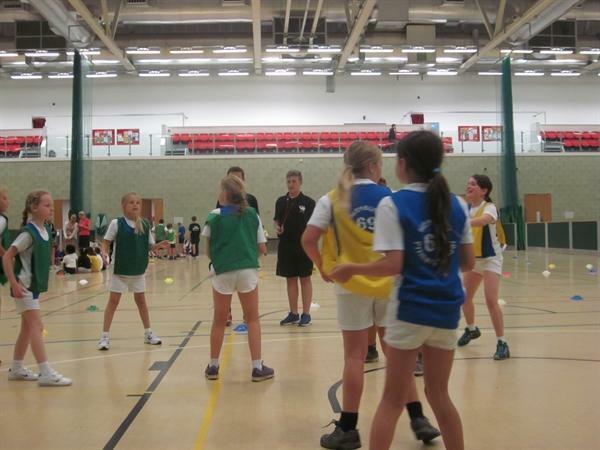 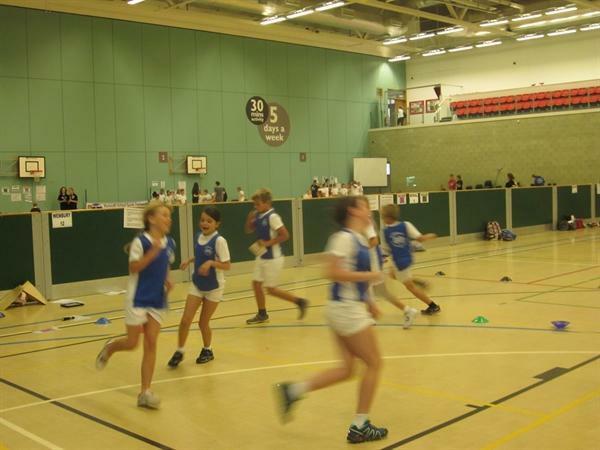 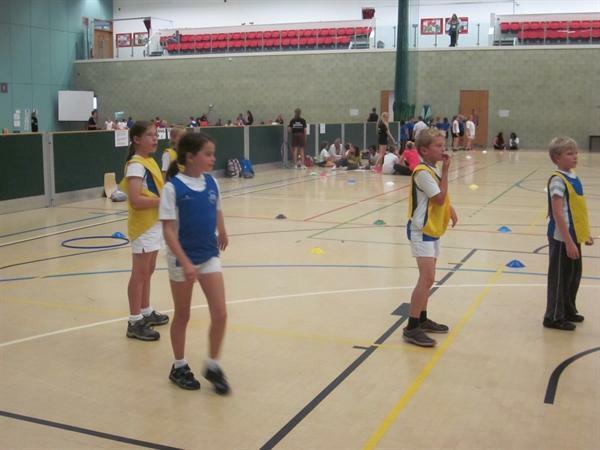 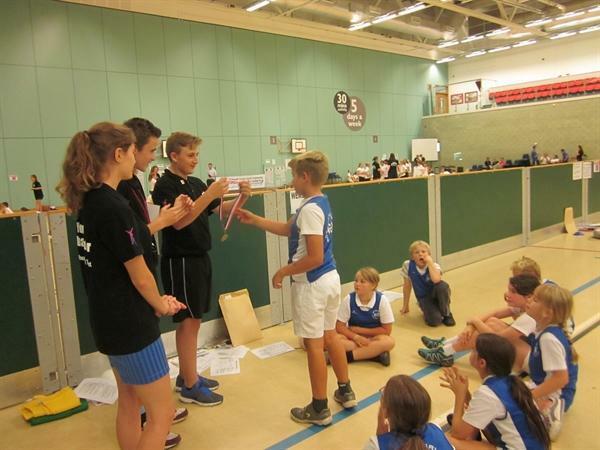 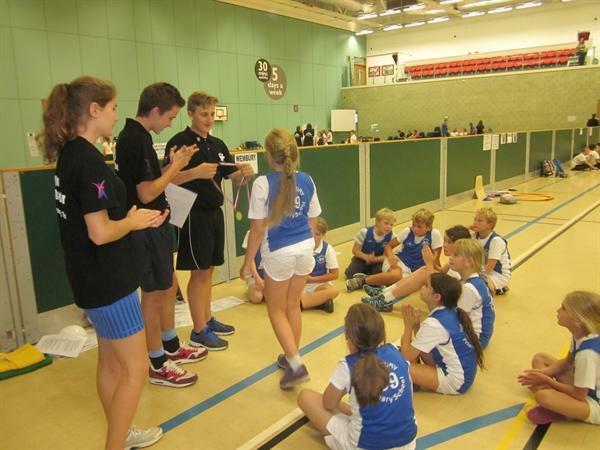 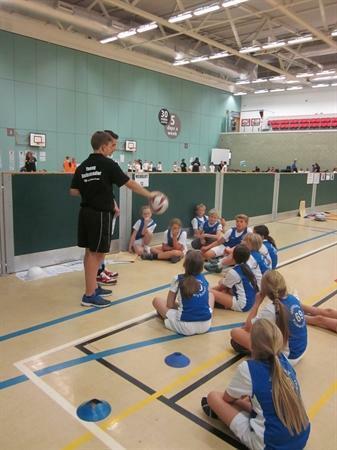 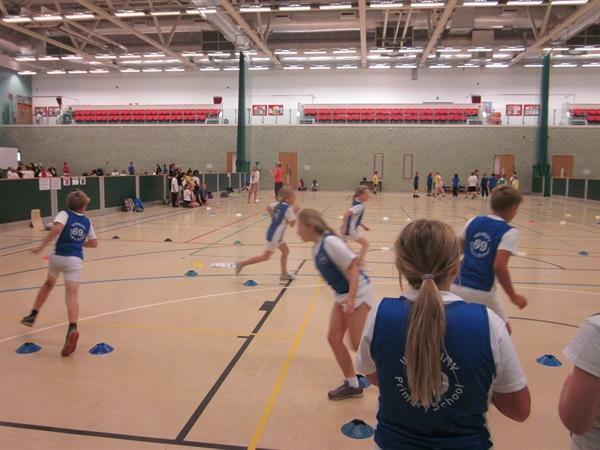 Well done to all who volunteered and we look forward to our future School Games.